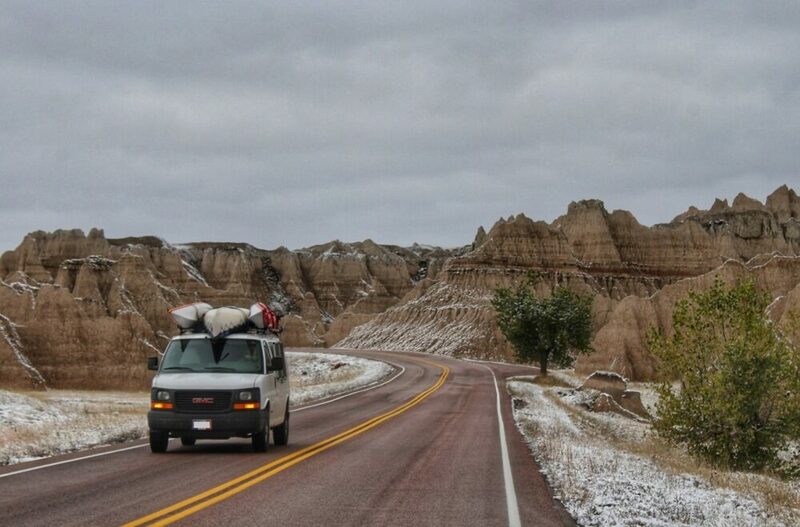 Vanlife has been our travel style for almost a decade. 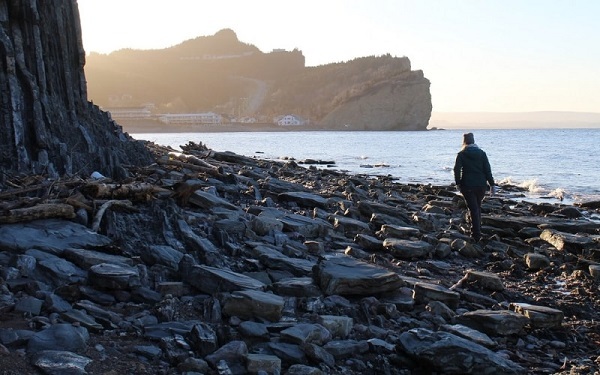 We like to travel slow, taking our time to discover places beyond the beaten path and experience the beauty of nature. 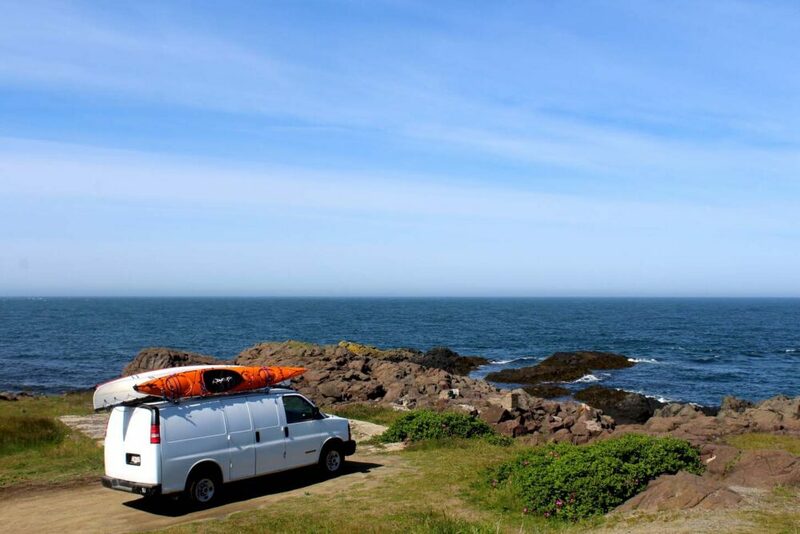 The easiest (and cheapest) way we’ve found to do this is to travel in a van. This is especially true now that we are digital nomads and travel full time. 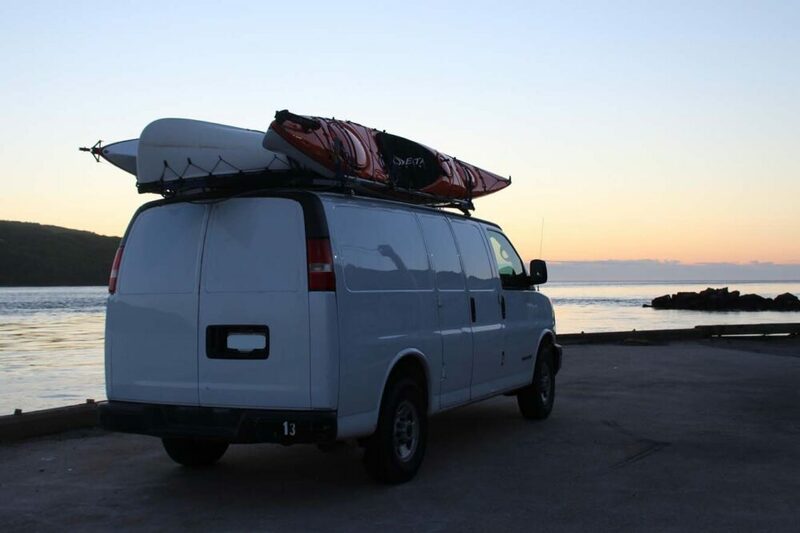 We had been searching casually for a new van for more than a year, willing to wait for the perfect match. Just over eighteen months ago, we found her – ‘Hanna’ the GMC Savana. And now, after quite a big transformation, we have the van home we’ve always dreamed of. 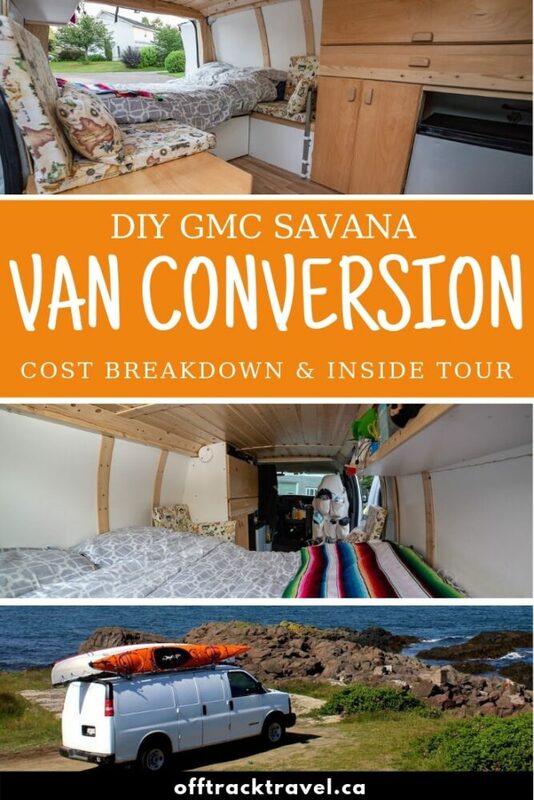 The Savana is actually our third DIY van conversion. The first was a Toyota Lucida which we took for an epic three month trip from the UK to Turkey and back, via 18 different countries. The second was our beloved Chevrolet Astro van, which we used for years and many trips in Western Canada. 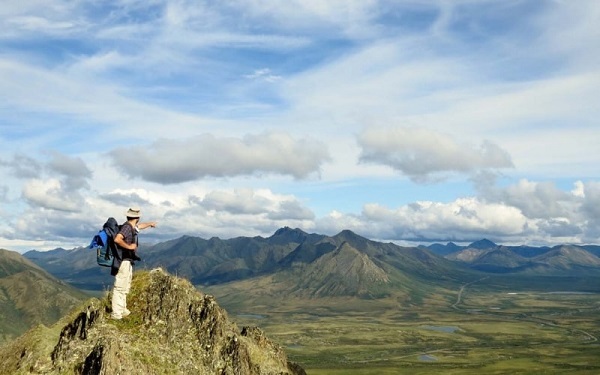 It even took us beyond the Arctic Circle and back. Find out all the details of our GMC Savana van conversion below, including an inside tour and cost breakdown. This post includes affiliate links. If you make a qualifying purchase through one of these links, I receive a percentage at no extra cost to you. I only recommend products I use and love. The design of our van conversion was not something we decided quickly. It was a work in progress for months before the build even started. 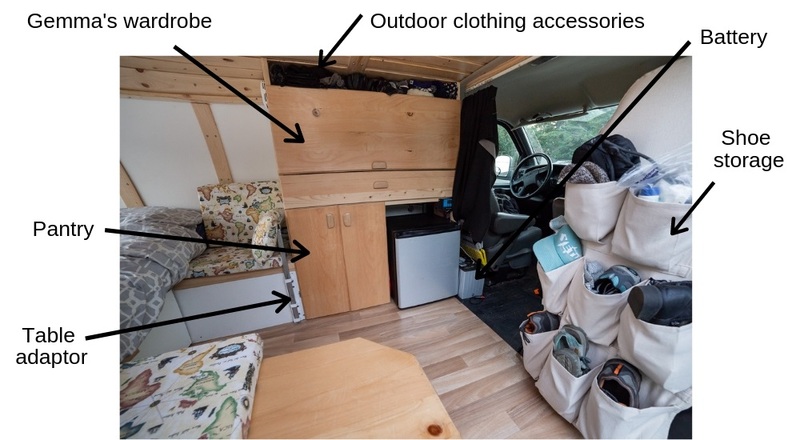 We always knew that the bed would be horizontally placed at the back of the vehicle (as in our last conversion), but it was the positioning of the storage cabinets, seating area and cooking space that was the most debated. Our biggest priorities for this conversion were storage and usability. 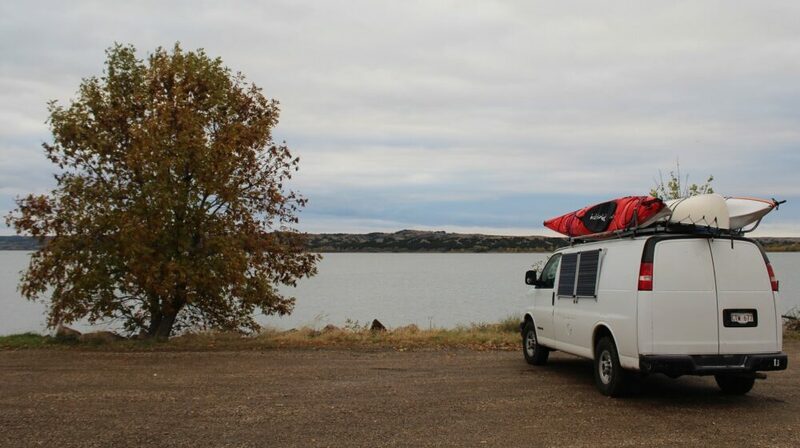 We have a lot of outdoor hobbies (paddling, hiking, climbing, snowboarding etc) and it was imperative that we had enough space to store this equipment plus our own personal items. 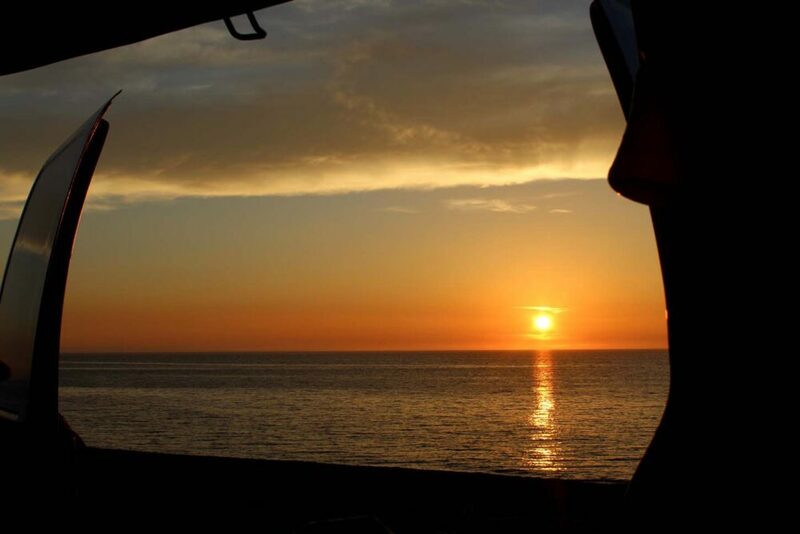 To this end, most of our outdoor gear is stored in a large drawer at the back of the vehicle. This way, space inside the van is prioritised for personal items used more often. Second, we needed a space that would work in both good and rainy weather – it had to be possible to work, cook and live inside comfortably when necessary. The key to this has been our kitchen counter. Placed by the door, the kitchen counter enables us to cook both inside and out and also use it as a seating area when needed. Kitchen equipment is stored in the cabinet underneath. For working inside, we have a table attachment in front of one seat. The table’s flat surface is stored underneath the bed. 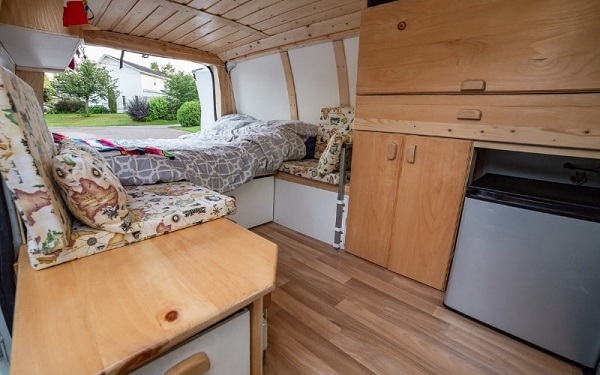 Check out the photos below for an inside look of our Savana van conversion. Of course, we are likely to make further improvements as we continue to travel but, for now, this is our set-up. 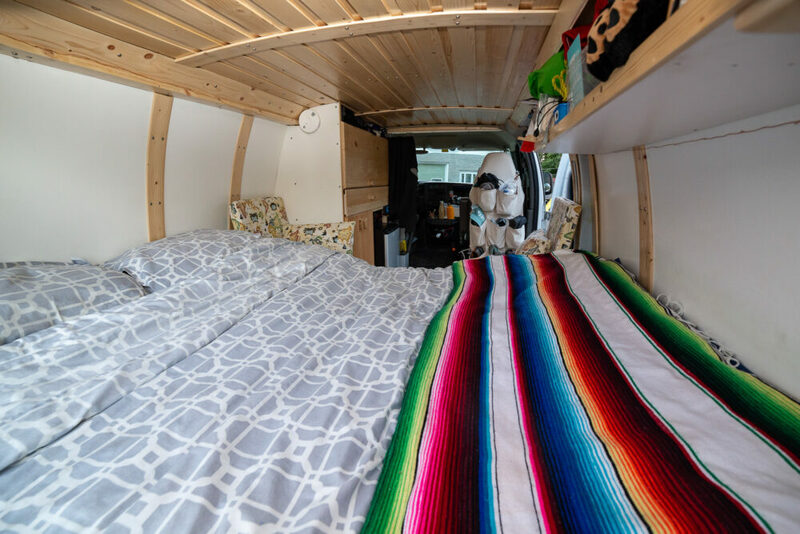 Just as with any other type of living space, our van reflects who we are as people. This is definitely not a cardboard cut out van conversion. 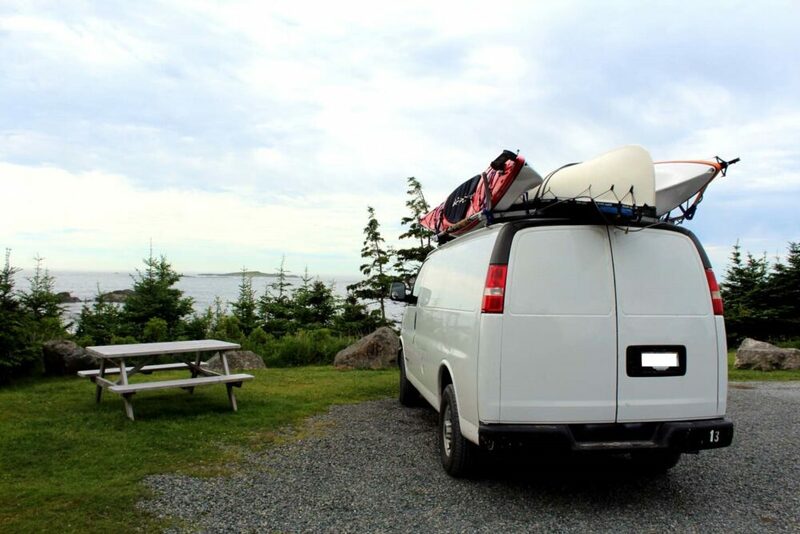 For this reason, there are a few features that are unique to our van. The first of these is a music drawer, above our pantry and below my wardrobe. 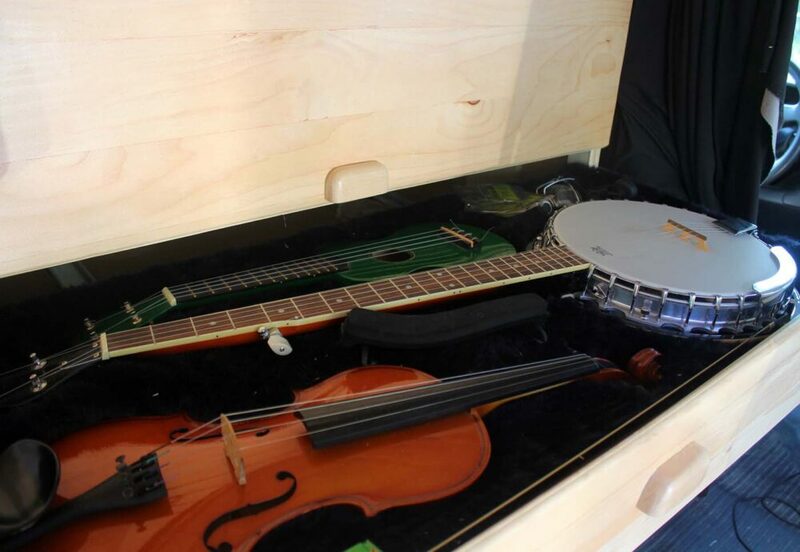 Molded cut outs for our banjo, violin and ukulele are lined with fake fur to prevent damage and movement. The banjo and ukulele get far more use than my old violin, which JR begs me to teach him how to play (so far, he has learned ‘Happy Birthday’). 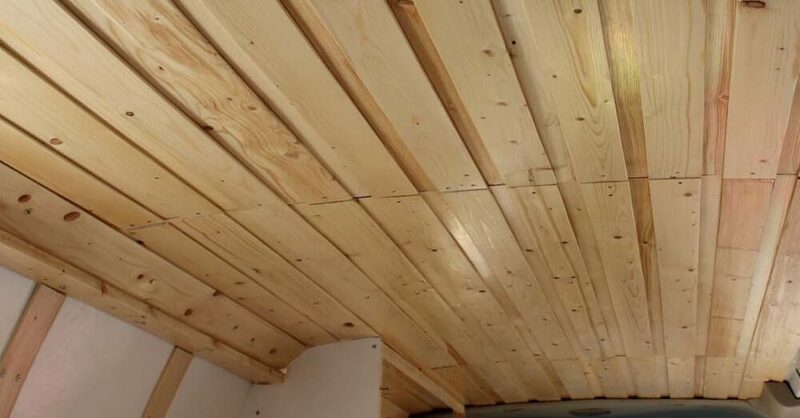 The second special feature is the van’s wooden ceiling. Taking around two weeks to make from start to finish, it is made from spruce trees from JR’s dad’s land in northeastern New Brunswick. The panels of wood have been planed, shaped, sanded, varnished and then fastened to the ceiling in layers. Not only is it pretty beautiful to look at, but the smaller, unattached pieces allow for movement and swelling of the wood. 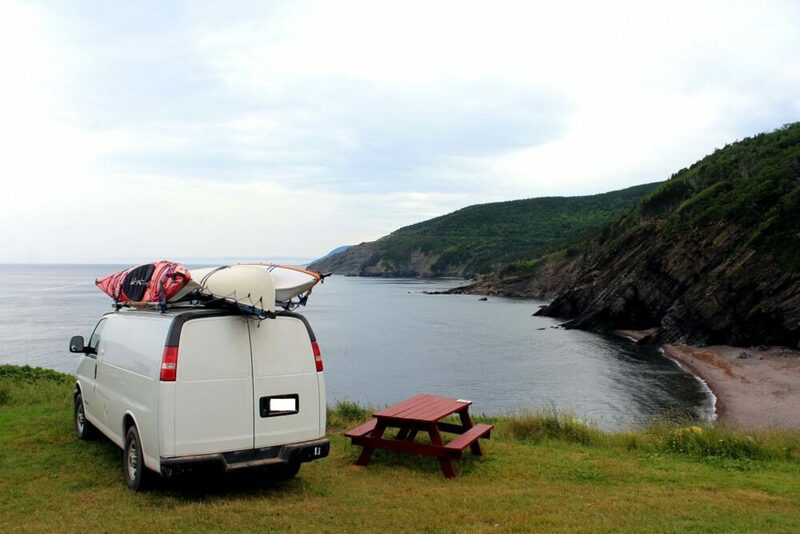 Our van conversion was built on a low budget, though we did splurge on a few aspects that were most important to us. And, of course, the budget overran a little. 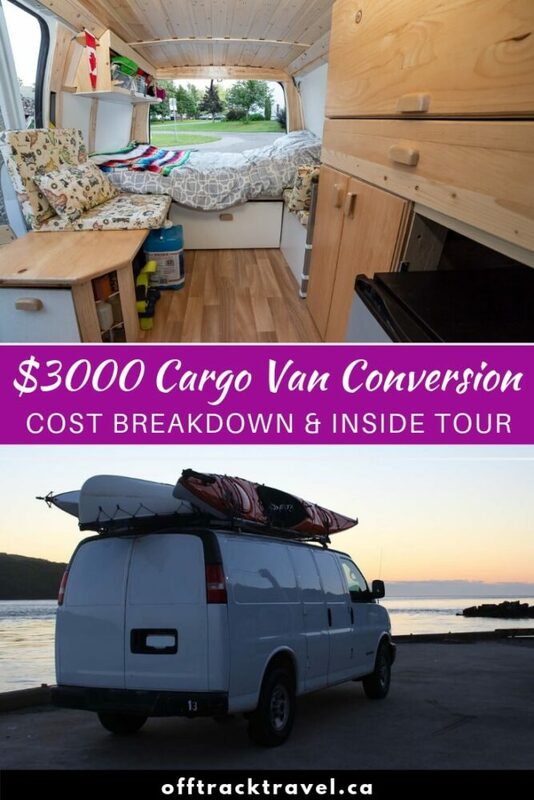 Here are the approximate costs for our DIY Savana van build, in Canadian dollars. We were lucky enough to receive some items as gifts. This included the foam for the cushions as well as the covering material. The shoe holder on the back of the passenger seat was made for us by a friend, as were the cushion covers. Some of the fittings and fixtures came to us for free or were re-purposed from items we already had, such as the ceiling wood and the bed mattress (an old futon). 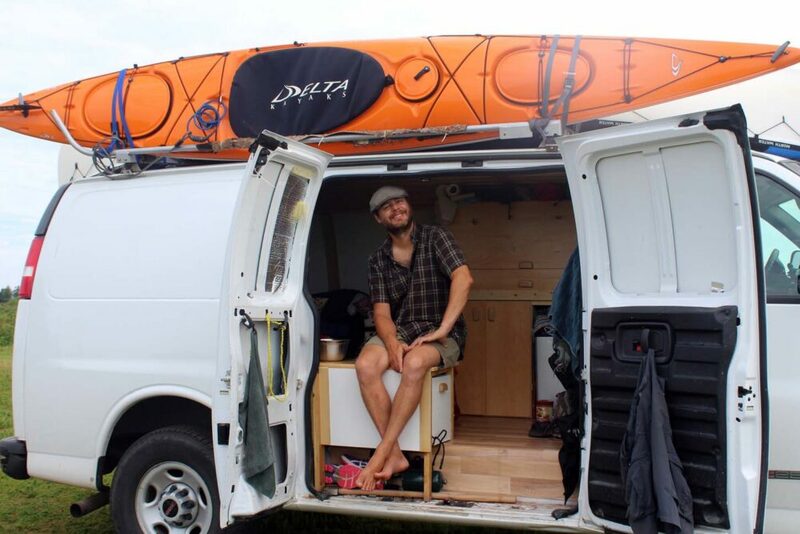 JR spent three periods of around two weeks working to convert the van, equaling a total build time of around six weeks. He received some assistance from family (thank you!) and also had the use of his father’s tools and shop equipment. For reference, JR has no professional woodworking or building experience. 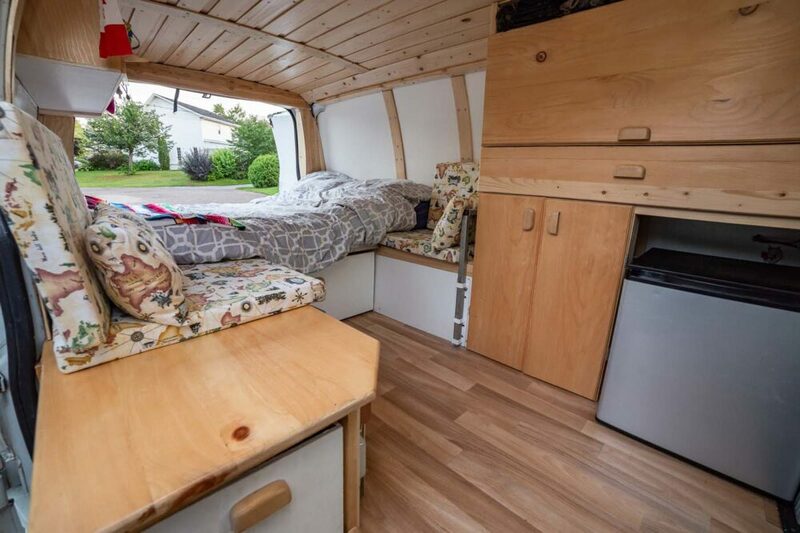 If you were looking to recreate this van design yourself, the total cost would be around $3000. 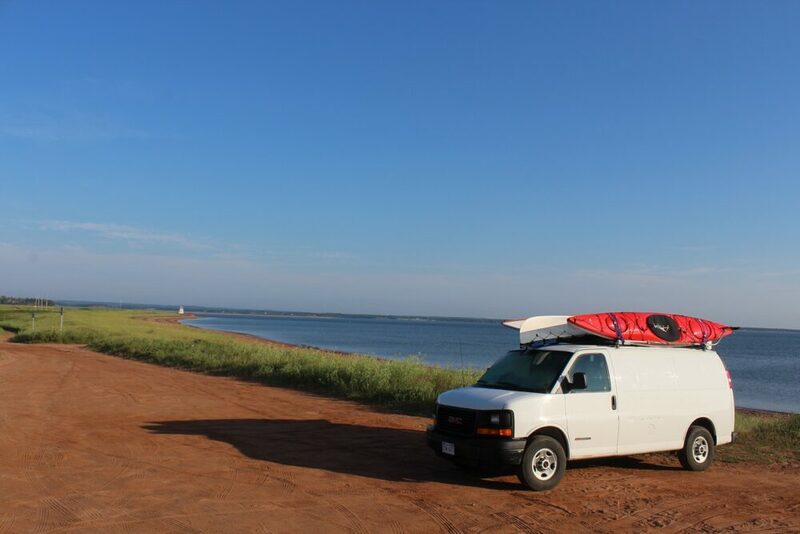 Our inaugural van trip featured five months of travelling around New Brunswick, PEI, Nova Scotia, Quebec and Ontario in Canada. 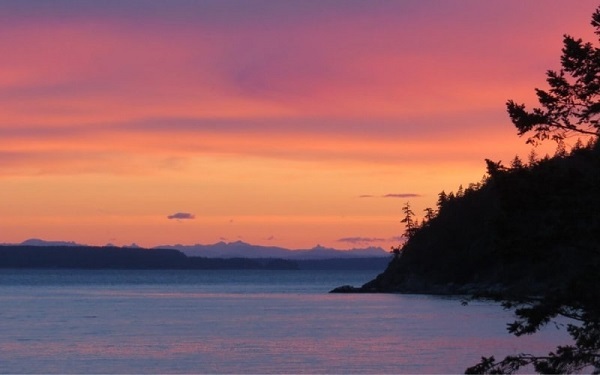 As the colder weather started to creep in, we headed to British Columbia with a two week road trip through the USA. All in all, we covered around 20,000km in the van. 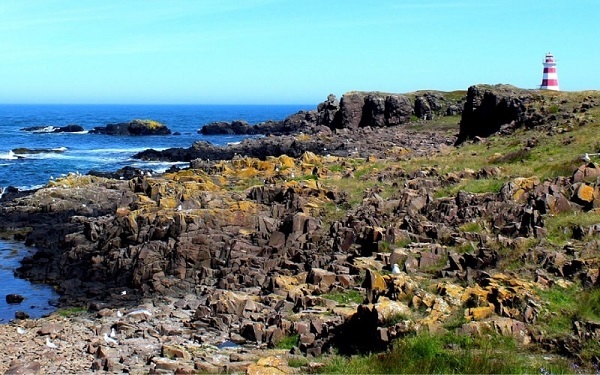 Check out some of our favourite camp spots below. The van performed fantastically throughout the trip, though we did make some improvements around the half way mark. 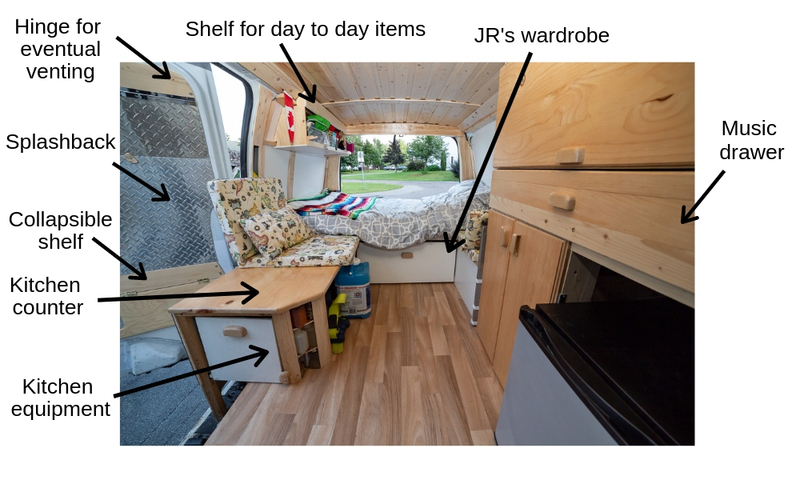 This included adding a shelf above the bed for day to day item storage plus a custom built shoe holder on the back of the passenger seat. We also decided to attach the solar panels to the driver’s side of the van with the help of a welded aluminium frame. Our solar system works a lot better now, especially when driving west. 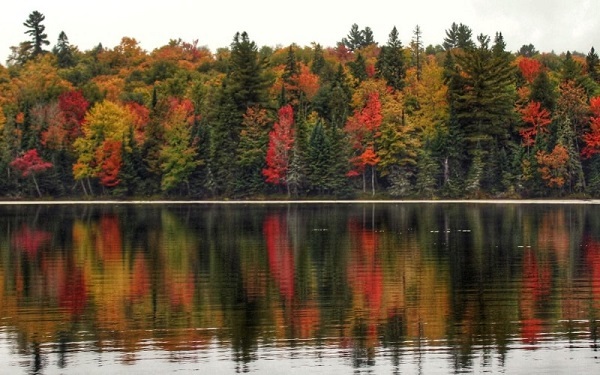 The last major improvement was the purchase of BFGoodrich KO2 All Season Tires (an extra $1200) before leaving New Brunswick. 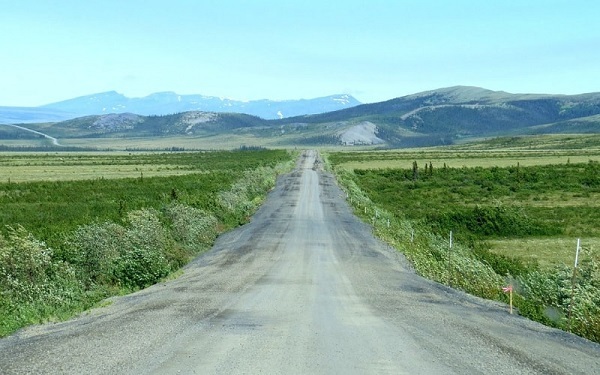 We had the previous version of these tires on our last van and were always impressed by their capability and seemingly everlasting tread.
. Second, it can be hot to sleep in. There is no air conditioning and we ran out of time to add ventilation. That is our next project! 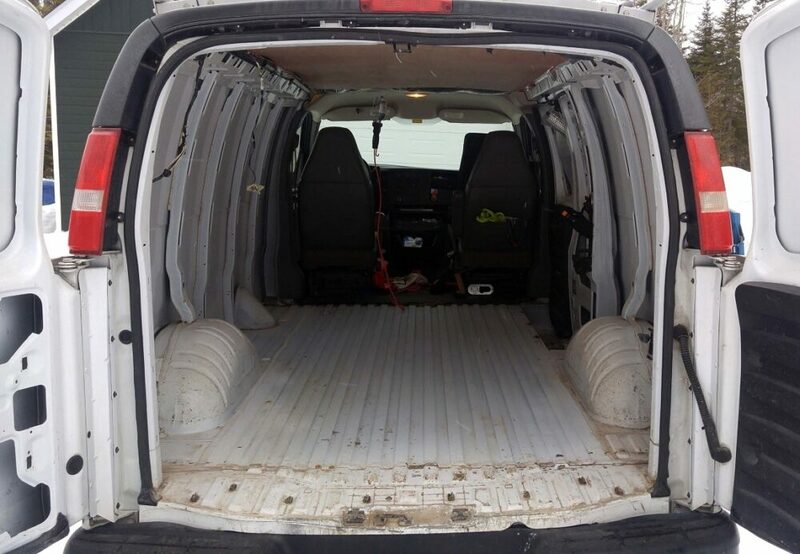 What do you think of our Cargo van conversion? 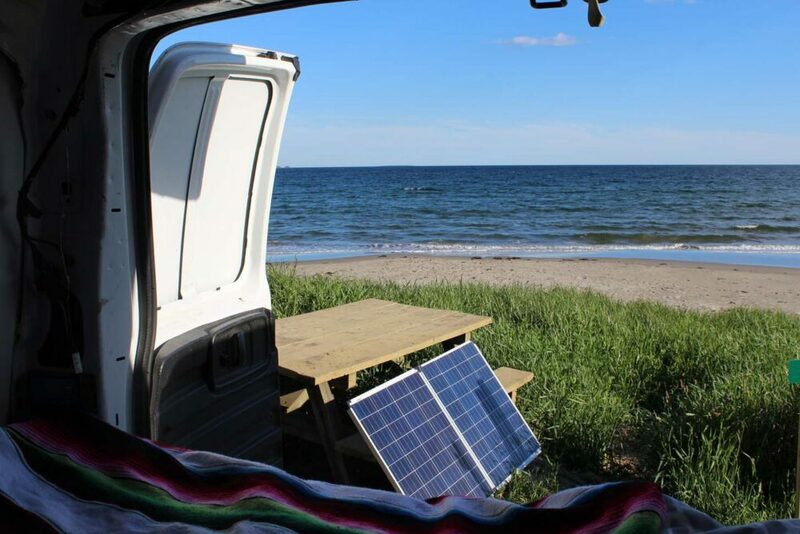 Would you ever convert a van yourself? If you liked this post, save or PIN for future reference with one of the above images!